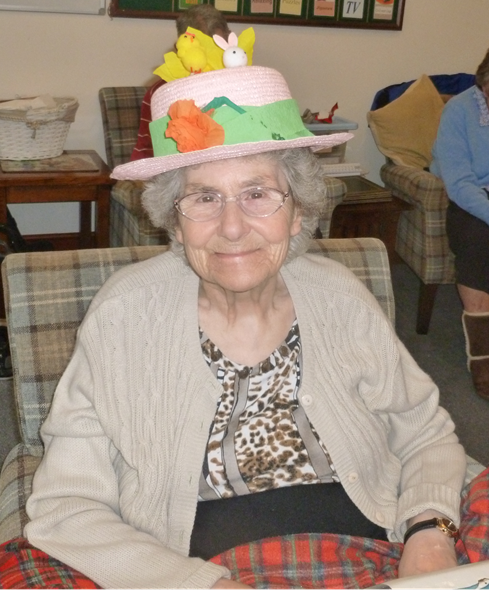 All homes have been busy preparing for Easter. 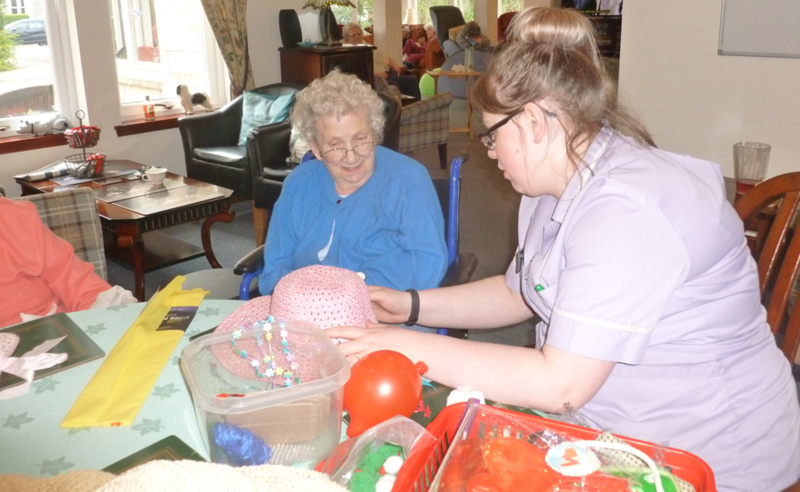 Our residents definitely have an artistic flare-these Easter bonnets are looking wonderful. 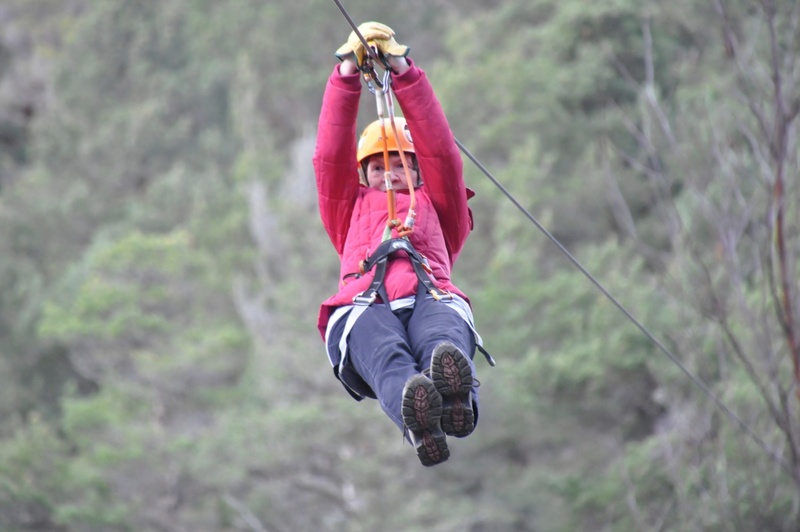 On Saturday, March 23rd 2019, Cathy O'Reilly undertook a zip wire challenge in aid of Alzheimers Research. 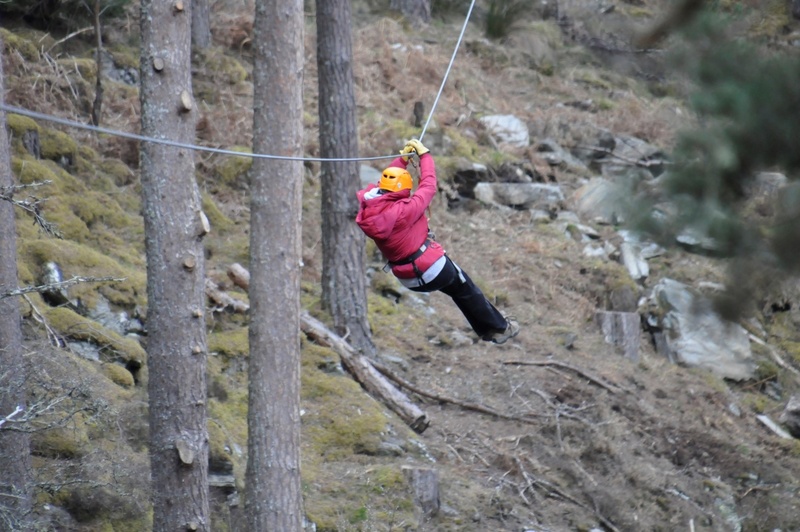 A true inspiration to all who know her, Cathy raised a fantastic £805. 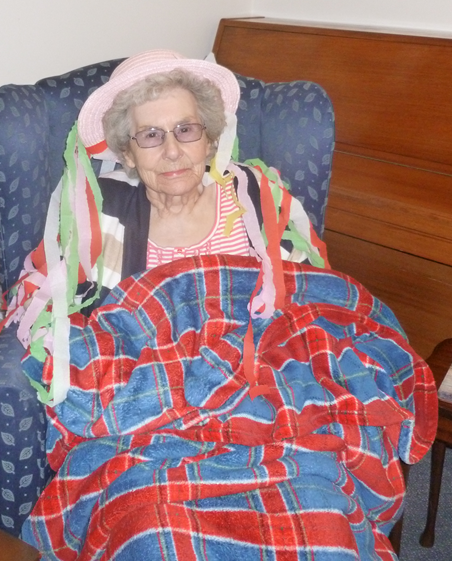 Everyone here at Abbeyside Care Group is very proud of her and honoured to be able to call her a friend. 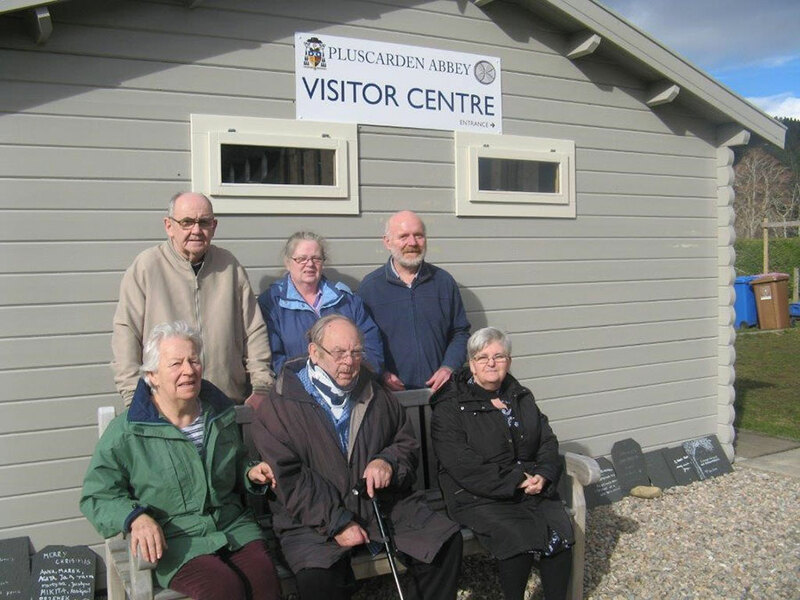 The Abbeyside bus visited Portgordon and Findochty on Tuesday. While on our travels we were fortunate enough to see the seals. We've all bee enjoying this weeks nice weather. 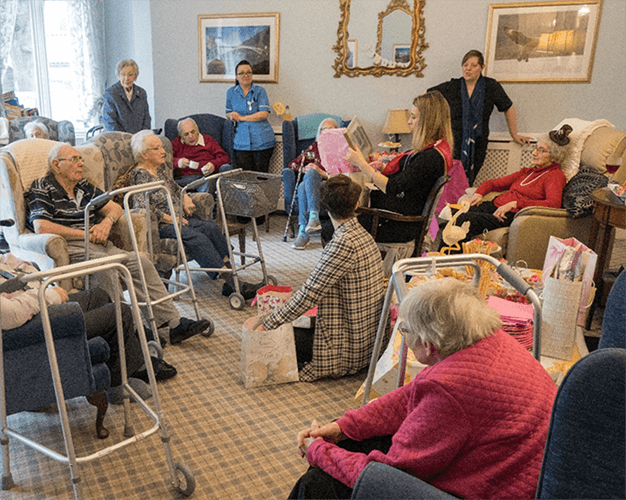 On Monday, residents from the Grove decided to take advantage of the lovely weather with a visit to Pluscarden Abbey. .......Friday was also the day of the long awaited baby shower. 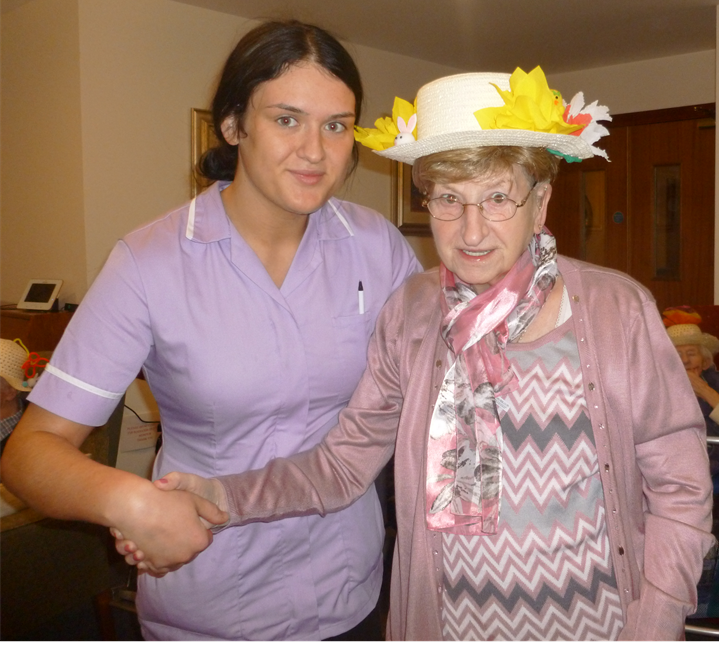 Residents have been busy helping arrange a baby shower for a much loved member of staff.